Welcome to my site. 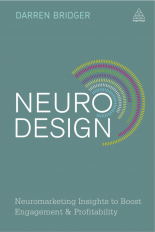 My work involves advising on improving content (ads, websites, product designs) using insights from neuroscience, psychology and behavioural economics. Here you can read a selection of my articles on these subjects. You can also read about my books, including a couple of excerpts. 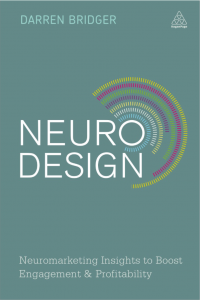 Insights from the mind sciences into how to create more effective designs. Useful for designers, marketers or anyone creating images for the web. Sign up for regular email updates. I won’t share your email address with anyone.